All the major aspects of the sound and graphics capabilities of the Dragon are covered in detail and are fully illustrated. Covers bar charts, maps, 3-D projections, movement, animation, screen saving and much more. 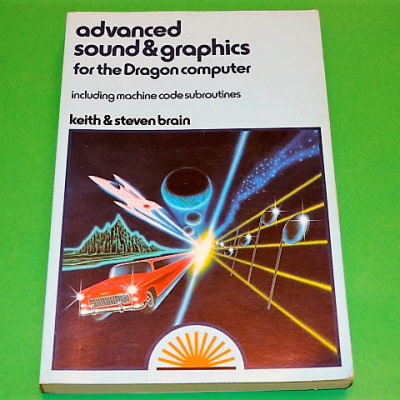 In addition to covering BASIC commands, the book also explains the internal organisation of sound & graphics facilities showing you how to use Machine Code routines to improve speed. See photograph of back page for more details. A 250 page paperback in very good condition.